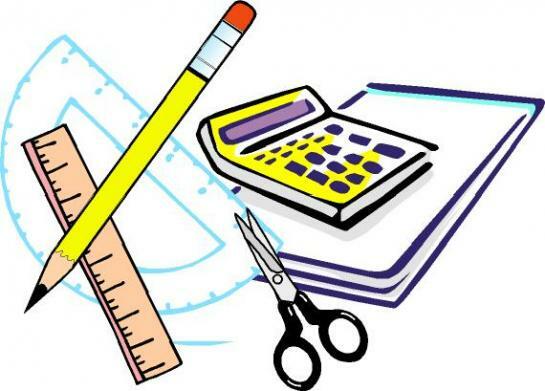 If your child needs school supplies or other items please call the CIS/FC office at 478/934-4300. 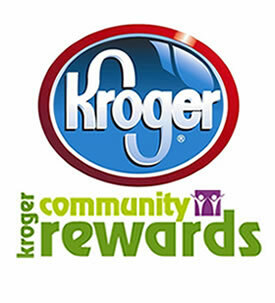 Click here to help support Communities In Schools/Family Connection by enrolling in the Kroger Community Rewards program! All proceeds will go to support the programs CIS/FC brings into the Bleckley County School System. October 26, 2017-Lights On After School-If you could give a child a safe place to go after school, would you? What about helping kids get better grades and go on to college? Or giving them time to explore new worlds and discover hidden talents? 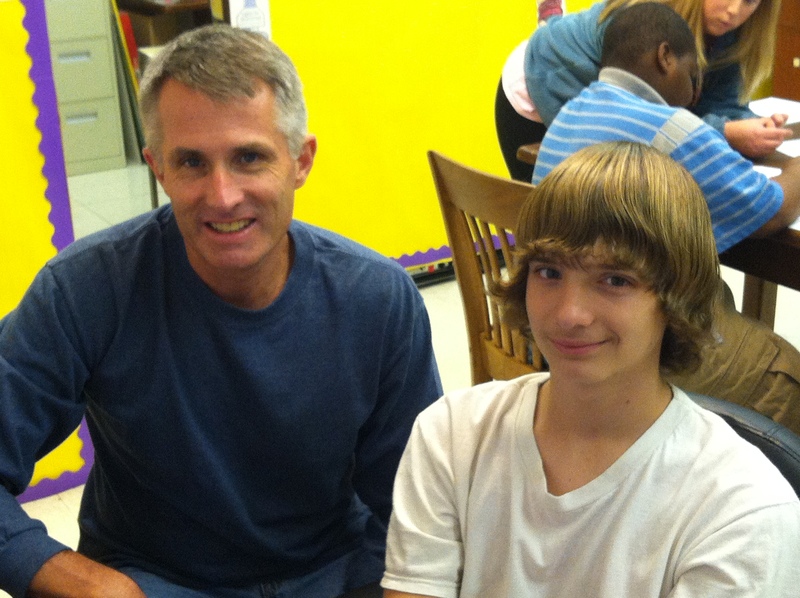 You can help—we all can—by showing support for afterschool programs at Bleckley 21st CCLC. Attend a Lights On Afterschool event on October 26, 2017 in your community.